In the last couple of blog posts we looked at the trends that currently drive the need of the modern industrial HMI application and the impact of human error. 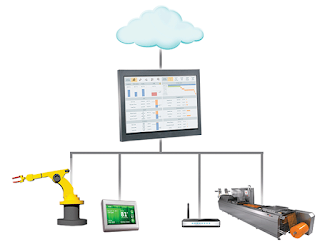 This article provides a results driven approach to improving overall HMI design based on a recent John Krajewsky’s white paper: “Situational Awareness, The Next Leap in Industrial Human Machine Interface Design”. 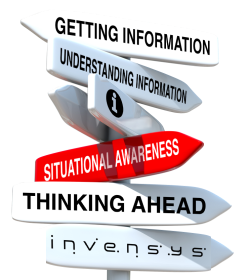 “The cornerstone of improving the overall HMI design is to deliver Situational Awareness (SA). 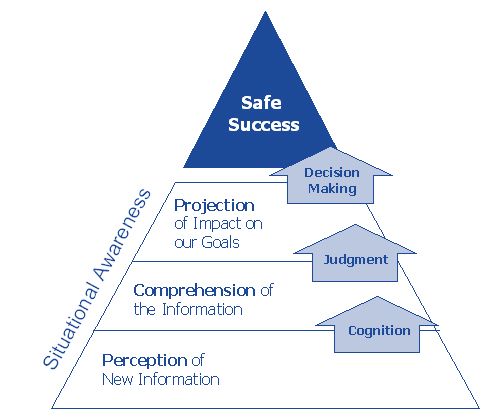 Only by achieving the proper Situational Awareness can the operations team make effective decisions that will deliver overall business success.” In Figure the figure below situational awareness has been broken into 3 Levels; perception, comprehension, and projection. In the next few posts I will provide a detail view at each one of the tools and techniques available to improve the operations outcomes mentioned above.